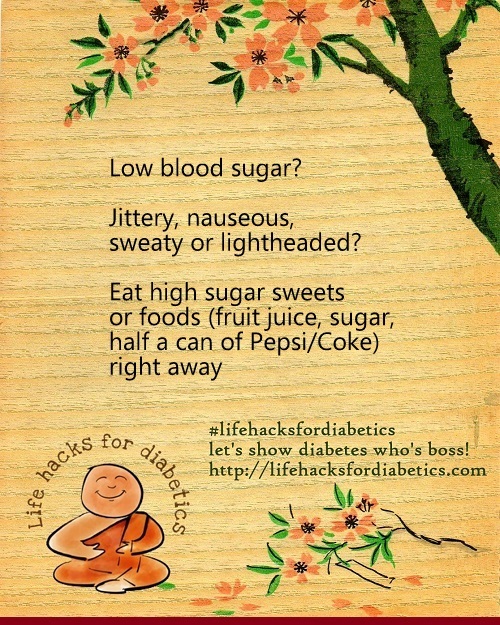 Low blood sugar is a risk if you are diabetic and take insulin. an overdose of exercise can all lead to low blood sugar. It is much easier to correct HYPERglycemia than it is to treat someone in a HYPOglycaemic coma.